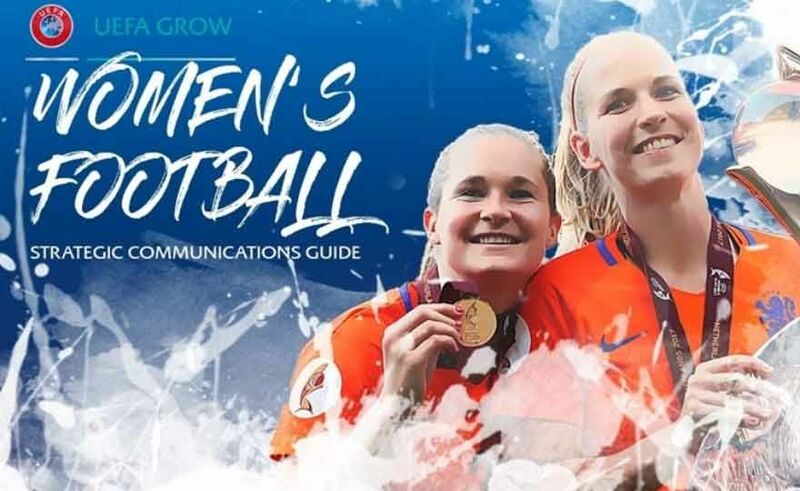 UEFA has published a guide on communication strategies that can help national associations across Europe promote women's football and broadcast messages aimed at attracting more and more girls, women and women to participate in this sport. 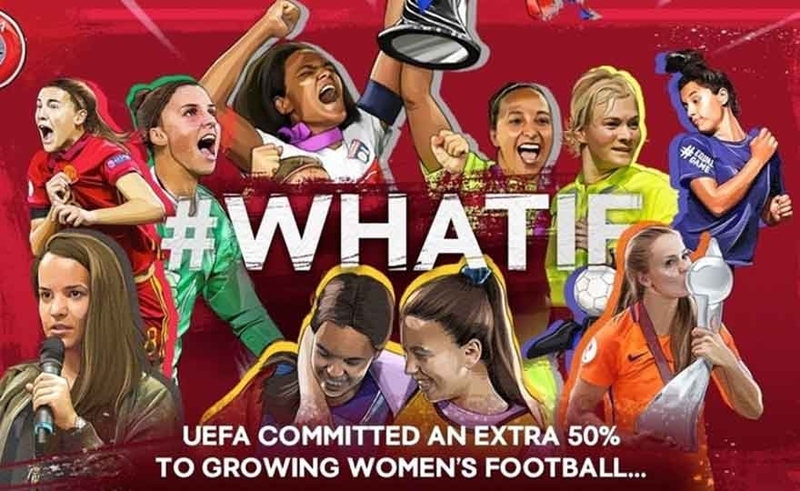 Women's football is going great all over Europe and, in line with its drive to promote the sport, UEFA is helping its affiliated 55 federations develop new and innovative ways to put women's football on the front line more and more. 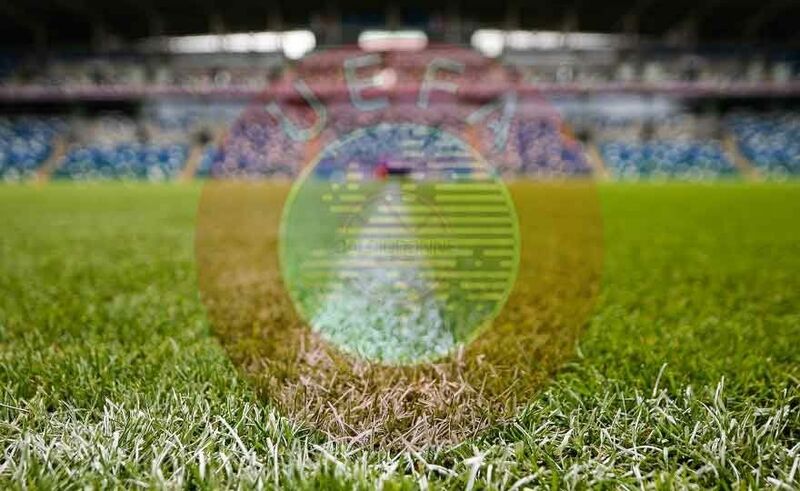 UEFA has received declarations of interest from 17 federations, the FIGC is missing, to host one or more finals of UEFA's national youth competitions in the 2021 and 2022. The closing to send the proposals has been fixed by the 28 June 2019. 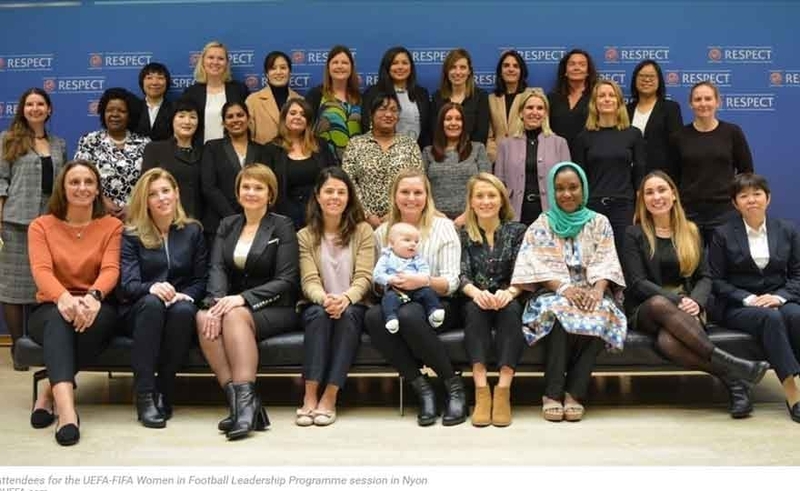 The UEFA Women's Football project in the Football Leadership Program (WFLP) took place at the UEFA headquarters in Nyon from 3 to December 7 with a course designed to involve female leaders from around the world. A total of 30 participants traveled to Switzerland from New Zealand, Mexico and North Korea for the event, with Albania, Belarus and Liechtenstein among the European federations represented for the first time. UEFA has decided to increase the funding of the Women's Football Development Program (WFDP) by 50% to grow the sport across Europe. Women's football is increasingly followed and practiced, both at the grassroots level and at the elite level. To make this trend continue, UEFA has decided to increase the funds allocated to women's football throughout Europe by 50%. 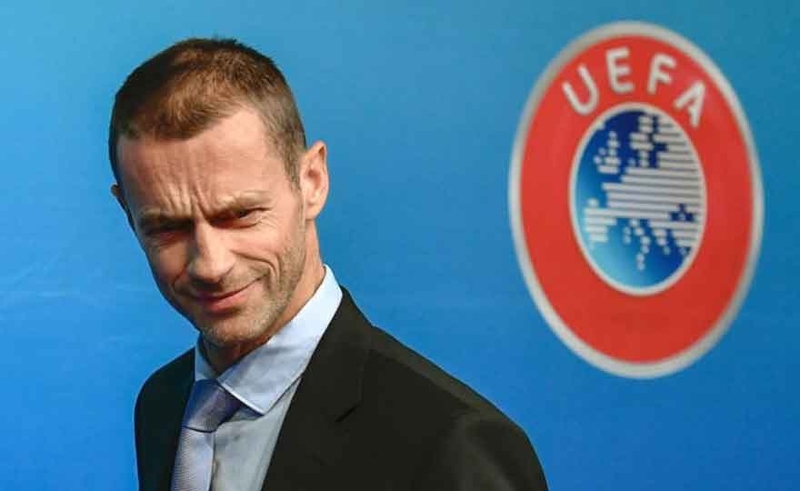 Aleksander Čeferin (UEFA president): "women's football is a potential without limits"
UEFA President Aleksander Čeferin says the exponential growth of women's football across Europe will ensure that the Women's Champions League final will become a crucial part of the football calendar. Wolfsburg and Lyon will meet this year for the final at the Valeriy Lobanovskyi stadium in Kiev, two days before that in the same city, Real Madrid and Liverpool are competing for the men's final. 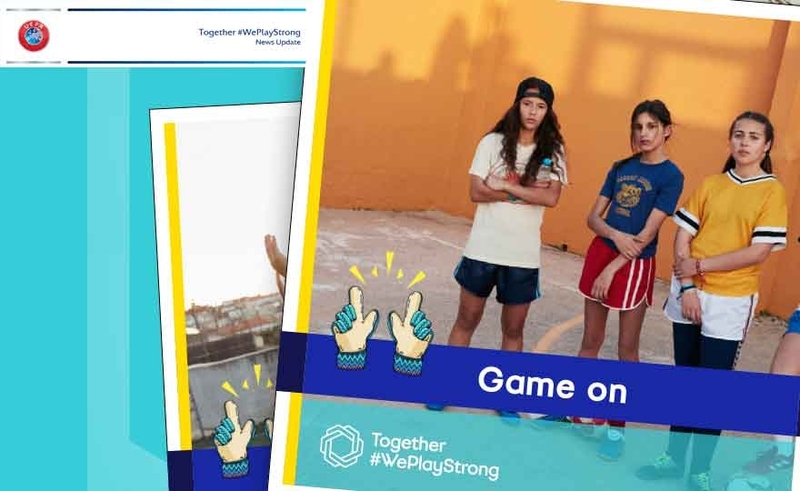 Read more: Aleksander Čeferin (UEFA president): "women's football is a potential without limits"
UEFA is pleased to announce that it will be the official sponsor of Rita Ora's The Girls Tour as part of the Together #WePlayStrong campaign. UEFA, the administrative body of European football, has joined forces with the singer, author, fashion designer and actress, Rita Ora, in an unprecedented collaboration aimed at transforming the image of women's football and encouraging the participation of girls and young girls. Football can empower women, promote gender equality and challenge stereotypes - the UEFA head for women's football said at a European Parliament conference in Brussels. Giving women greater power through sport was the main theme of a European Parliament conference held this week in Brussels. 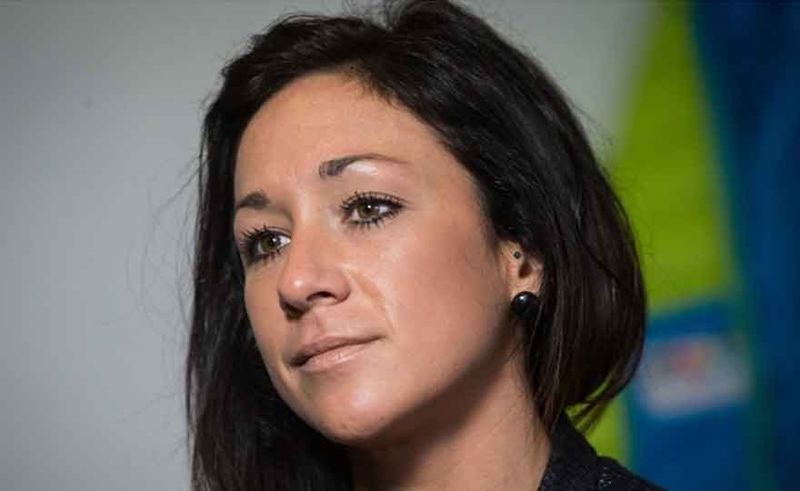 UEFA women's football chief Nadine Kessler was present to explain UEFA's ideas and commitment to maintaining the impressive momentum currently generated by women's play. 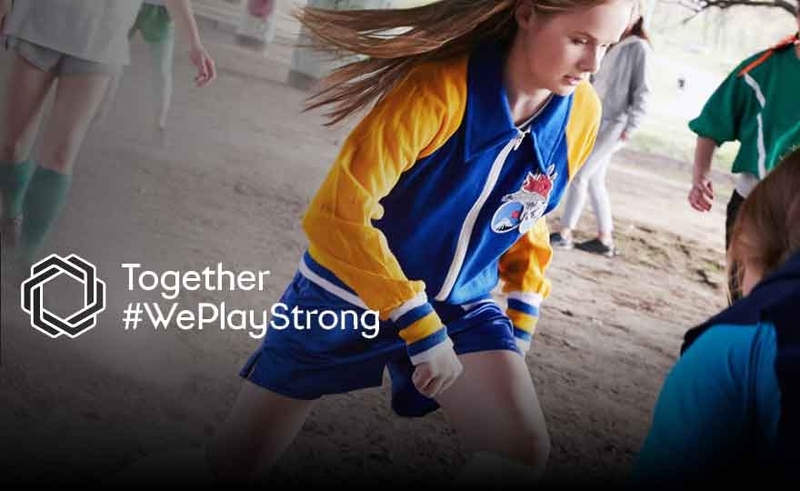 UEFA's innovative weekly vlog, Press Play, has reached over 3 million views on YouTube Together #WePlayStrong. The series offers a unique insight into the daily lives of four professional soccer players and has received acclaim from both critics and increasingly growing audiences. Lisa Evans (Arsenal / Scotland), Eunice Beckmann (FC Basel), Sarah Zadrazil (Turbine Potsdam / Austria) and Laura Feiersinger (SC Sand / Austria) have conquered a new army of fans and at the same time have helped to transform the image of female football. The new UEFA report, "Women's football through the 2017 national associations", shows how women's game has evolved over the past five years and offers a snapshot of women's football in each of the UEFA member associations' 55 associations. Women's football continues to grow in popularity, with more and more players and girls practicing all over Europe. 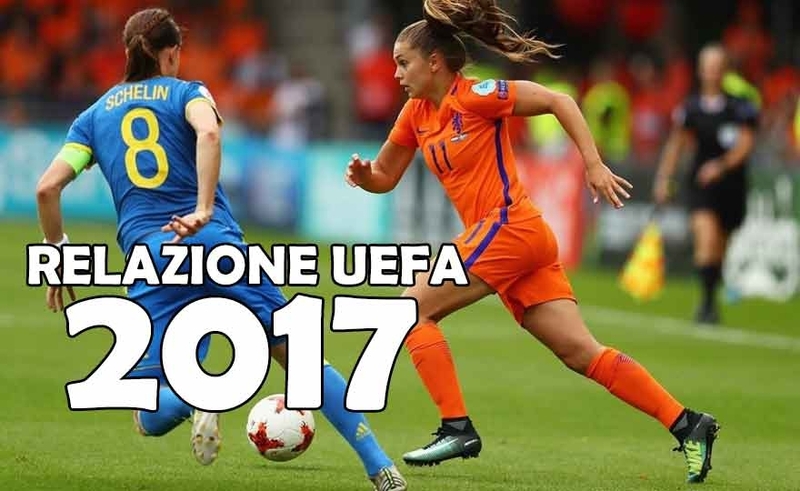 The game also received a further boost in the 2017 with the Women's European Championships in history organized in the Netherlands, with 16 teams and attendance and performance records. 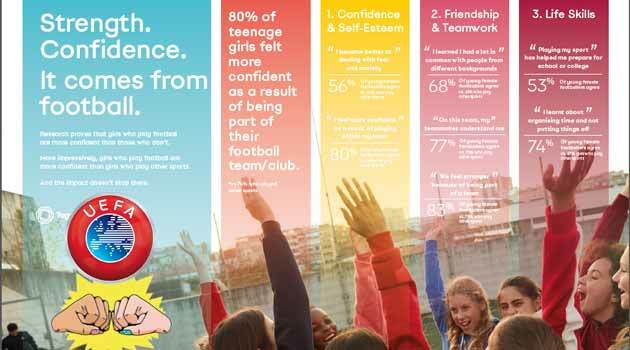 UEFA REPORT - "Self-esteem, courage and life skills: women's football strengthens women"
Self-confidence, self-esteem, sense of solidarity and well-being, life skills, organization and skills in general: these are some of the areas on which football has a clearly positive impact on the lives of the girls who practice it. The merit of having scientifically demonstrated this relationship is attributable to UEFA and to the work of specialists from all over Europe, who have thoroughly studied data and interviews yielded by research conducted on 4.128 girls from 13 years up -so in full period of psychophysical development - and from six countries: Denmark, England, Germany, Spain, Poland and Turkey. Read more: UEFA REPORT - "Self-esteem, courage and life skills: women's football strengthens women"